The bedding is a queen bed and the ensuite bathroom has a walk-in shower. 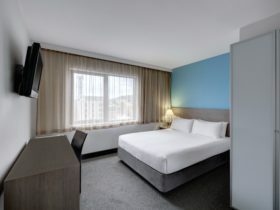 Facilities include kettle, toaster, microwave, mini bar and fridge, wall mounted high definition televisions with Austar and DVD player, iron and ironing board and hairdryer. 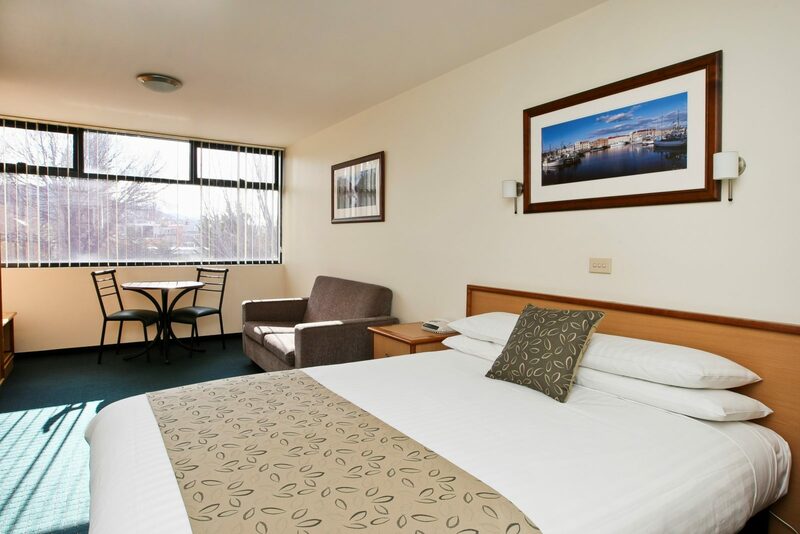 The rooms have a reverse cycle air conditioning and all beds have electric blankets. The room has a settee and table and chairs. Free WIFI, Free Parking, Maximum 2 Person. The bedding is a Queen Bed and the modern bathroom has a walk-in shower. 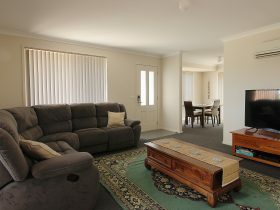 Facilities include kettle, toaster, microwave, mini bar and fridge, Kitchenette with hot plates and sink, wall mounted HD TV’s with Austar and DVD player, Iron and Ironing Board and Hair Dryer. 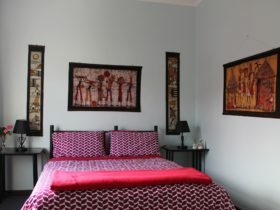 The rooms have reverse cycle air-conditioning and all beds have Electric Blankets. 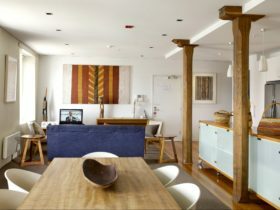 There is bench seating at the windows with bar stools to enjoy the view and Club chairs to relax. Non-smoking Rooms. 4 Self Rated. The bedding is a Queen Bed and the modern bathroom has a walk-in shower. 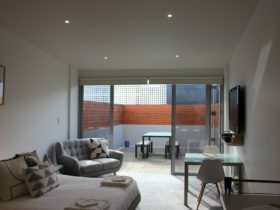 Facilities include kettle, toaster, microwave, mini bar and fridge, wall mounted HD TV’s with Austar and DVD player, Iron and Ironing Board and Hair Dryer. 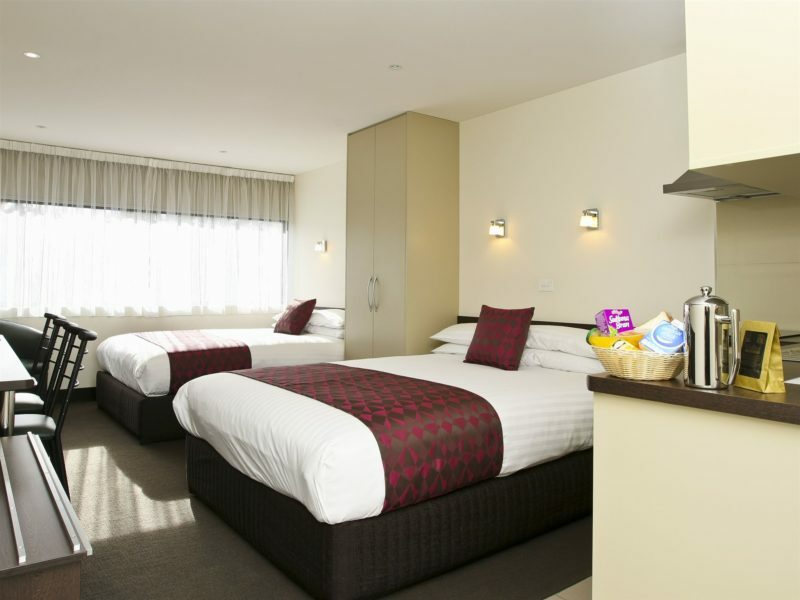 The rooms have a reverse cycle air conditioning and all beds have Electric Blankets. The room has a settee and table and chairs. The bedding is a 2 x Queen Bed and the modern bathroom has a walk-in shower. 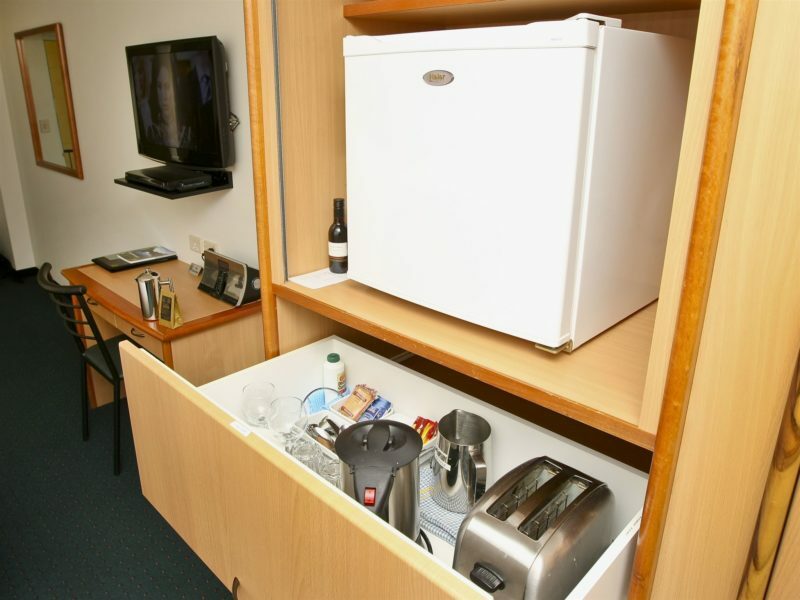 Facilities include kettle, toaster, microwave, mini bar and fridge, Kitchenette with hot plates and sink, wall mounted HD TV’s with Austar and DVD player, Iron and Ironing Board and Hair Dryer. There is a kitchenette with hot plates. 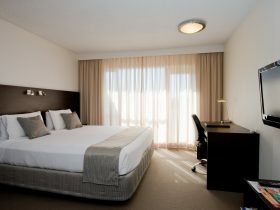 The rooms have reverse cycle air-conditioning and all beds have Electric Blankets. There is bench seating and a Club chair to relax.